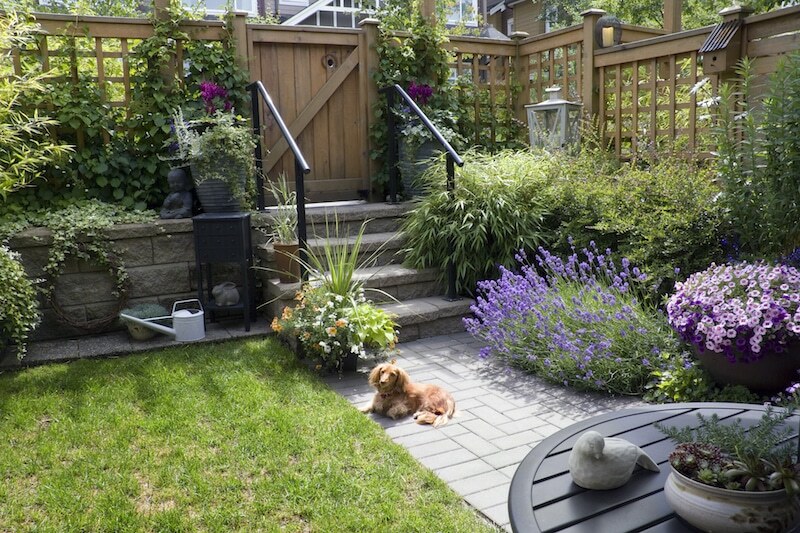 When working with a multi-levelled garden, paying extra attention to stairs is a must. Not only will it ensure the safety of your family, friends and visitors, but when done correctly, it will add an unparalleled contemporary design feature. Choosing the perfect steps for your home’s exterior does not need to be complicated or expensive. However, you do have to ensure you are selecting a company that are experts in creating solutions that are fully galvanized to stand up to tough outdoor conditions. Lucky for you, Everlast services understand the decision-making process. We also understand that selecting design elements for a staircase is not as simple as straight ‘up and down.’ To enhance the curb appeal of your property, a bespoke solution can be designed and installed. Everlast services have the ability to provide a range of on-site installation solutions, and, we are equipped with the materials needed to deliver both small and large scale landscaping projects. As a family owned business, Everlast puts satisfaction first. We stand by our long-held commitment to quality, and to the community. This is engrained in the culture that we have built over our 20-years in the industry. Outdoor solutions are our specialty, which has been demonstrated time and time again. We are completely capable of undertaking both large and small scale projects, and will work with you to ensure that no job is too big or small for our team to handle. We stand by our commitment to employing dozens of the best local fencing experts out there. Each and every one is thoroughly equipped to guide and support you through this process, leaving no question unanswered. Our tradesman retain the highest standard of quality, and we have personally ensured they have the highest qualifications and certifications to ensure our project is done to the best possible standard and the satisfaction of our customers is first and foremost. All of our products are made through our state of the art factory in Hoppers Crossing, Melbourne. And because we put the customer first, we ensure all of our solutions are built to stand the test of time.